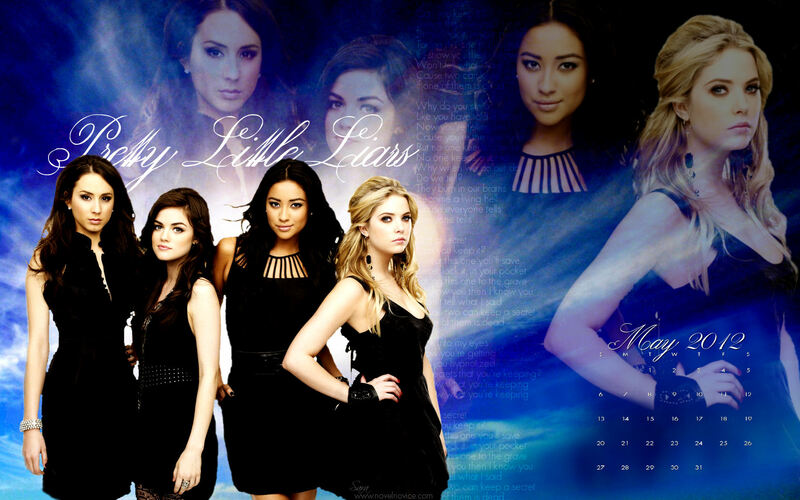 bila mpangilio. . HD Wallpaper and background images in the Maonyesho ya Televisheni ya Pretty Little Liars club tagged: pretty little liars abc family 2012. This Maonyesho ya Televisheni ya Pretty Little Liars wallpaper contains picha, headshot, and closeup.